I'm impressed with the strong, informed turnout and statements at the Foxconn diversion hearing reported Wednesday. "I’m worried that by fudging compact provisions and by allowing clear definitions to slide, it really does set a harmful precedent," said Jodi Habush Sinykin, with Midwest Environmental Advocates. Midwest Environmental Advocates is the public interest law firm representing the groups challenging the DNR's diversion approval. Separately, Illinois and New York, both members of the eight-state Compact, have expressed their own reservations about the diversion application which the DNR has approved, noted here, as did a Michigan public interest organization, FLOW. That application raised significant concerns at a public hearing last month about potentially-polluted wastewater from the project reaching the watershed, or Lake Michigan; the seven-million-gallon-daily diversion has been calculated equalling a line of 1,100 water tanker trucks fourteen miles long. And there has been reporting that other Great Lakes states are questioning whether the purpose of the diversion - - principally to support a new business - - meets the exception standards spelled out in a 2008 US-Canada Great Lakes management compact. 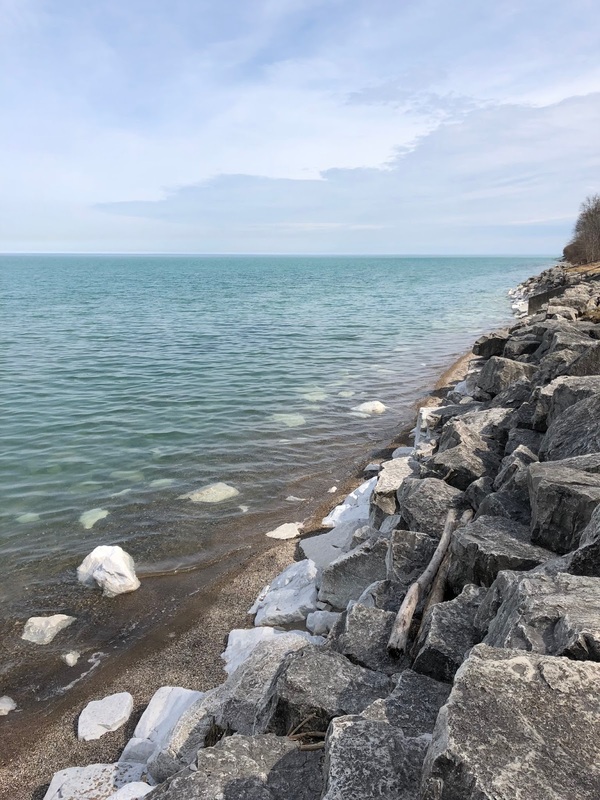 sought to principally serve one private business not entirely within the Great Lakes basin meets the Compact's requirement that diversions serve a public purpose. In other words, the integrity of an agreement to guarantee the integrity of the Great Lakes is at stake. Here is a complete archive of items related to Foxconn since the project proposal surfaced in July. They hired Eric Ebersburger to walk this permit through. He is a lawyer and worked in DNR legal and then was supervisor for the Water Use section which oversaw the Waukesha Diversion. Step hired him because of those credentials. They knew they would facing a legal challenge and that is likely why they hired him.